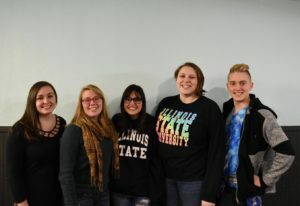 The Merge Leadership team serves Merge at ISU Wesley up to 7+ hours each week. 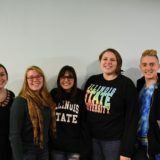 Within this specific team, these students take on various roles, such as: leading us in worship, lead small groups, and make sure that each week, we have a unique, beautiful, and sacred space to enter into for our worship service. The Merge Leadership team brings an amazing degree of creativity to our ministry, and we couldn’t do it without them!